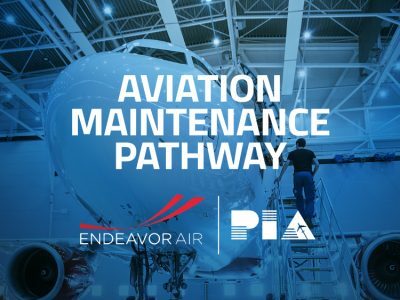 It’s difficult to describe the vastness that is the MRO Americas. 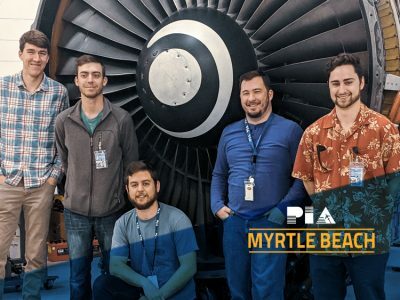 Like an aviation theme park, companies from across the world join together to demonstrate the latest products, make business deals, and continue to expand this ever growing industry. 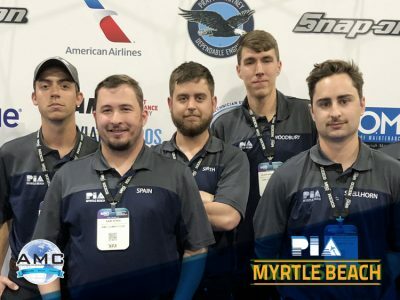 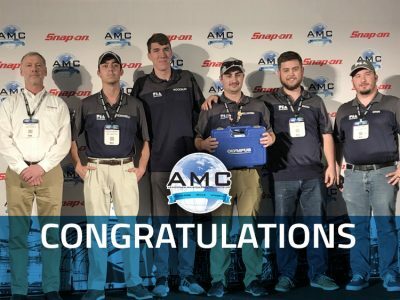 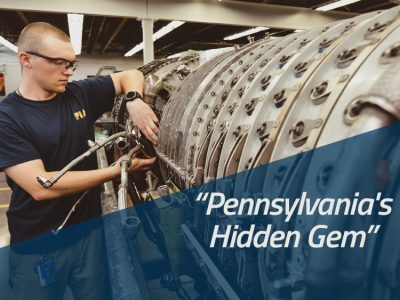 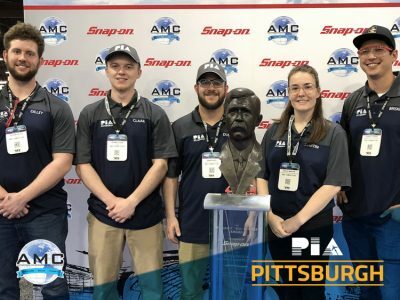 One thing is clear as you enter the area as a student competing in the Aerospace Maintenance Competition: the demand for aviation technicians has never been greater. 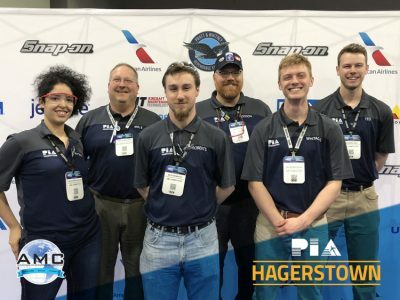 All throughout the competition, students challenge themselves to learn new technologies, perfect their technique, and test their knowledge. 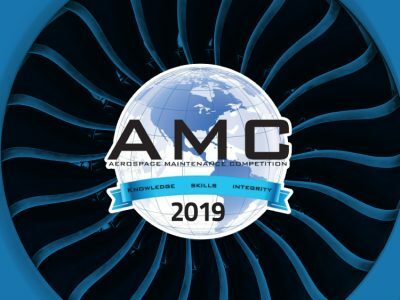 Aviation companies have taken note, and flock to the AMC to speak to the competitors about the opportunities available at their organizations. 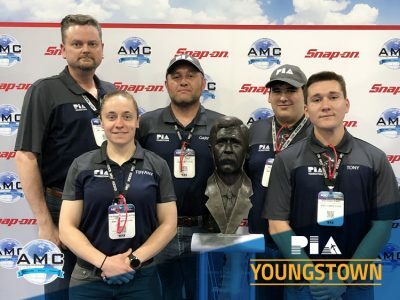 Yesterday, PIA students had the opportunity to hear from three executives at American Airlines, a representative from Pratt & Whitney, and members of the Chix Fix Team from United Airlines gathered to watch PIA Youngstown competitor Tiffany Yanulaitis compete in her events. 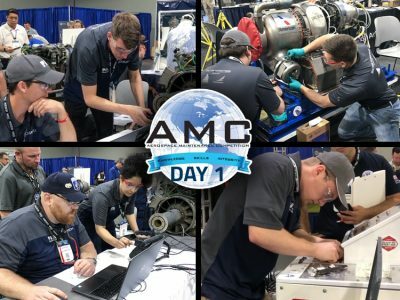 Those interactions only continued as students explore the MRO floor, meeting with companies they have never heard of to discuss their skill set and seeing the faces of recruiters light up as they discuss sending resumes and submitting online applications.